Mark is very talented -- thoughtful on messaging, attuned to audience needs, responsive to clients, and an insightful and creative strategist." The media can be a big help or do some real harm. That's why you must rely on someone with nearly 40 years of experience and great coaching skills to help you. 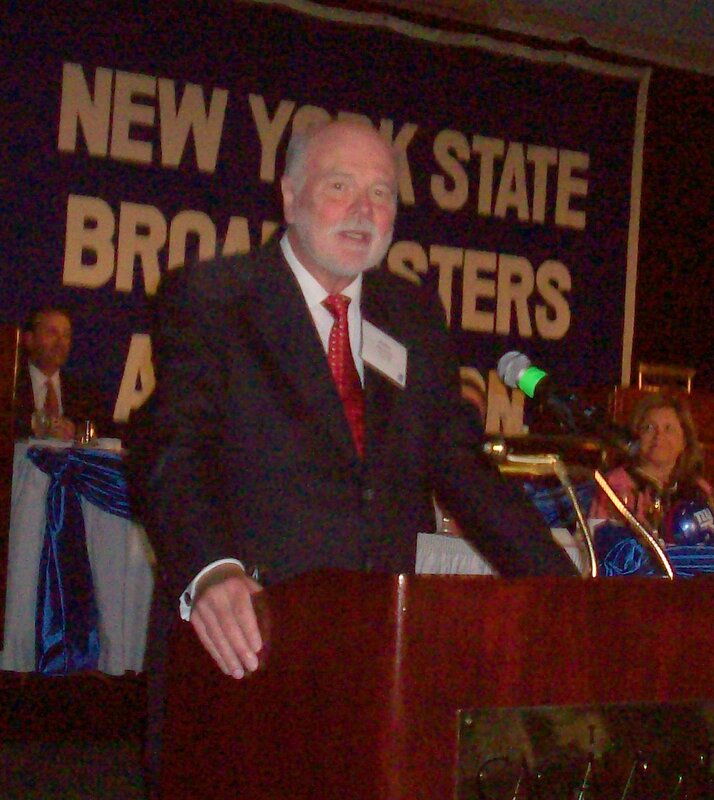 Albany media training expert Mark Grimm is a former TV news anchor and radio host who has made hundreds of media appearances and speeches. He has an uncanny knack for getting to the heart of your message, putting it in plain English and spreading it in the right places. A top-level Albany media coach, Mark can show you how to prepare and conduct media interviews so you look confident on camera, express concepts well in your own words and avoid mistakes. Contact him for a no-obligation conversation about how he can help: 518.650.5096. You feel lost when it comes to dealing with media. How should you handle the interview? How do you speak in clear sound bites? What are the biggest pitfalls and how do you prepare well? One-on-one or group media training that could make a world of difference. Don't avoid the media, make the most of it. Learn more about the training programs tailored especially for you. A statewide association sought broad and persuasive media coverage for a critical issue. We crafted the message and handled the press, attracting 18 reporters, including five TV stations, two wire services, and the NY Times. The media is not paying enough attention to you or you're not satisfied with the way you are portrayed. Mark's seasoned perspective comes from having run newsroom meetings that determined what got covered and having reported on thousands of stories.